Money Market Tips: STOCK MARKET--What are some tips when investing in the stock market? 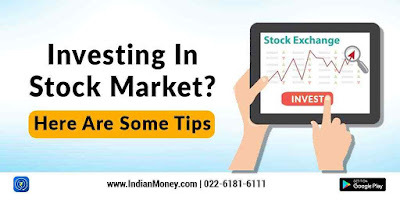 STOCK MARKET--What are some tips when investing in the stock market? 4. Don't chase high returns. You'll get burned. 5. Past performance is not a guarantee of future results. You can't look in the rear view mirror and drive forward. 6. Stocks usually move opposite of bonds. 7. No one, and I repeat no one, has ever been able to time the stock market. If you try to do it I assure you you will get burned! 8. Presidents have little influence on the stock market. Regardless of what Trump says. 9. There are two different types of stocks - growth stocks and value stocks. Look up the definition of both. It's important. 10. In the United States we basically have 3 different ways of tracking stocks - Dow Jones Index of 30 stocks, the S&P 500 of 500 stocks, and NASDAQ, small companies and a lot of technology stocks. They all act differently and have different risks. 11.If you are risk adverse you like to take risks to try to get higher returns. The more risk you take the higher the return you can get but also the more loss you may occur. 12. If you are uncomfortable with buying shares of stock then you may not be able to tolerate much risk, i.e. you may have trouble sleeping at night. If so invest in mutual funds rather than shares of stocks. 13. Diversify, diversify, diversify. 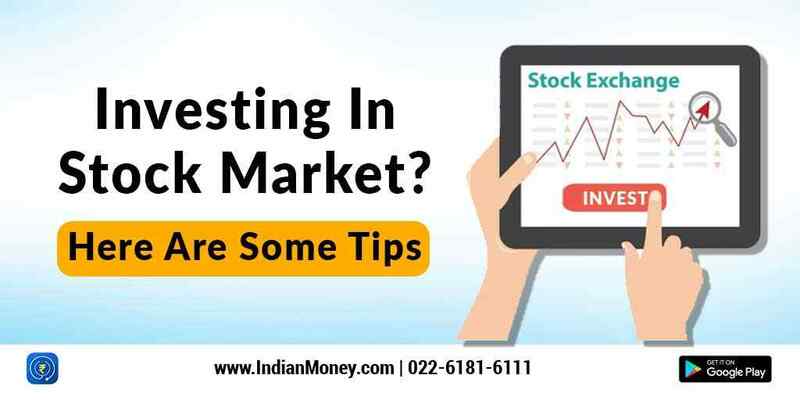 That means that you spread your money among different stocks or mutual funds. Don't put all your eggs in one basket! 14. Dollar cost averaging is the best way to invest for the long term. When you dollar cost average you invest an equal amount of money every time, whether it's every month, every paycheck, or whatever. When stocks are down you'll buy more shares and when stocks are up you'll buy less shares. But in the long run your investments will grow. 15. And my last tip is that over time stocks go up. Yes they do go down too but if you look at the history of the stock market you'll find that over a long period of time stocks have gone up. Wish you Good luck see you later.